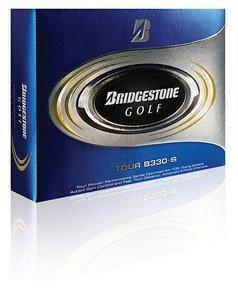 THP has paired up with Bridgestone Golf for pre-sale testing of their brand new Tour B330 and B330-S golf balls. The company that looks to consumers for feedback more than any other in creating golf balls asked the THP Members to try out the new line and report back with their thoughts on the golf balls. 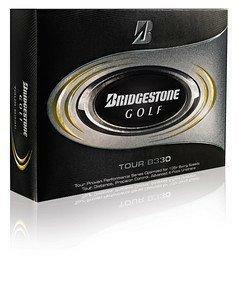 Bridgestone provided THP with a few dozen golf balls from their new lineup coming this fall. In early October THP sent out sleeves of the new Tour B330 & B330S to over a dozen THP members and their job was to report back their findings on what they liked and disliked (if anything) about the golf ball. Being that this is being done by the KING of Ball Fitting, we wanted to make sure that we found the right ball for the people doing the testing. The testers for these golf balls all have a swing speed is over 105. It’s been several weeks now and the testers are sharing all their feedback on the THP forums. Read what they have to say here.